Kitting your kids out with proper mosquito proof clothing is a very good idea. 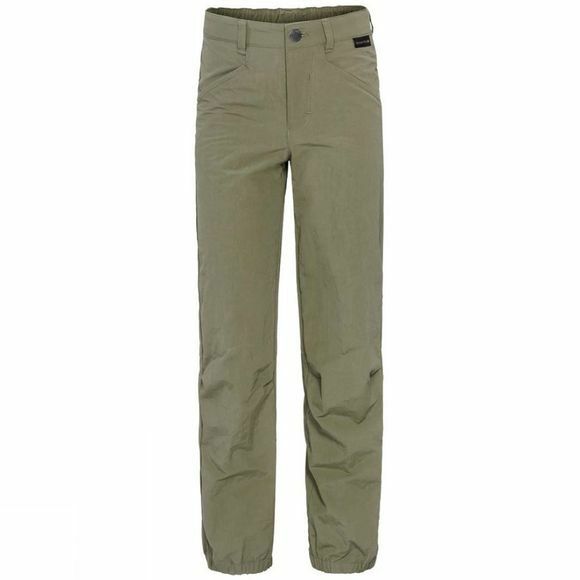 The Boys Lakeside Pants in our Lakeside series has a UV protection factor of 40+. But it doesn't only shield your child from the sun, it keeps those nasty little bloodsucking insects at bay too. The Function 65 Anti-Mosquito UV fabric has a very dense weave and it is this feature that provides the protection, rather than relying on chemicals to achieve the desired effect. The fabric is light and breathable. 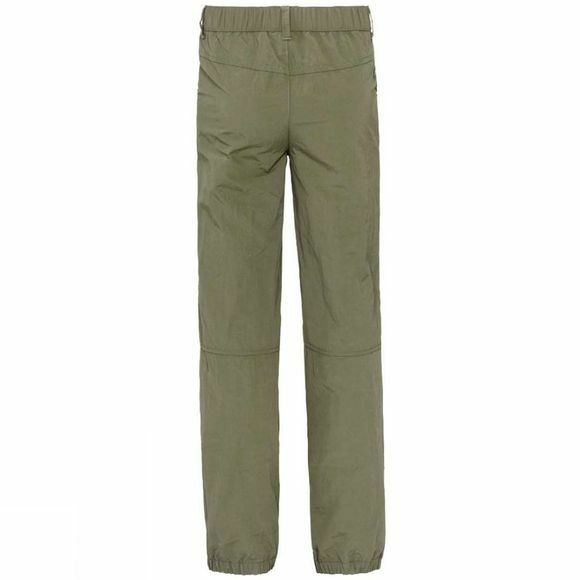 The waist has an elasticated insert at the back and is also size-adjustable, so the trousers fit well and are very comfortable to wear. The snug cuffs provide extra protection–and they look pretty cool too!